In 1912, several incidents occurred which caused a large number of casualties in the Indianapolis Police Department and Fire Departments. As a result, a group was formed to help provide immediate financial assistance to the families of those Police Officers and Fire Fighters who had suffered illness, injury or death. 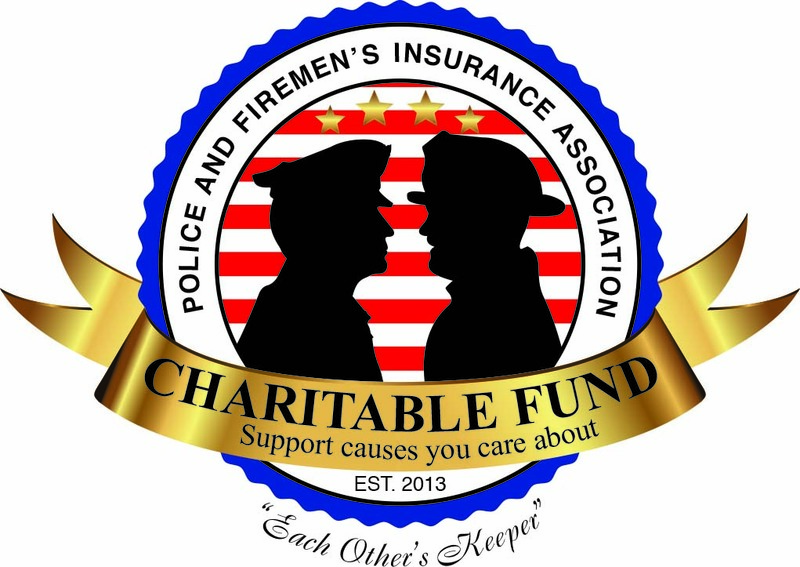 Chartered in 1913 as a fraternal benefit society, this brotherhood came to be known as the Police and Firemen’s Insurance Association. 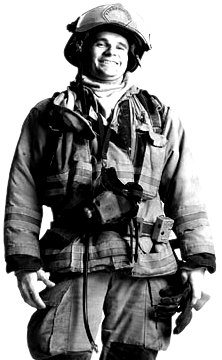 Although the Association was originally intended to be a local organization only, the idea behind it quickly spread to Police and Fire departments across the United States. PFIA now serves members of 44 states and the District of Columbia. PFIA has survived World Wars I & II, the Korean conflict, Vietnam, Desert Storm, and an influenza epidemic early on in its history and has consistently paid all claims and benefits to its members. Today, we continue to take great pride in paying claims in a timely manner and we remain financially strong due to the leadership provided by the Board of Directors and the Executive Committee. However, we could not continue to do this without the fine service provided by our Account Representatives and Advisory Board Members as well as the strong growth in membership that we continue to enjoy.